Please read before contacting mentors in the W&J CCN Mentoring Network. When preparing to contact the Alumni Mentors in the W&J CCN, we encourage professionally written messages that are grammatically correct. 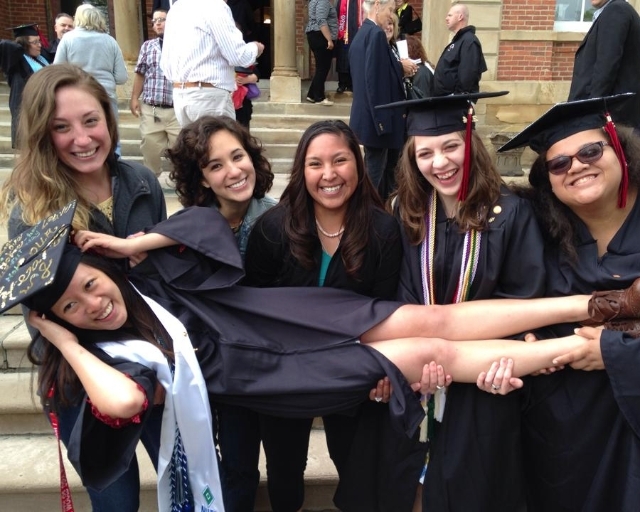 Construct a succinct message with a reference to the W&J mentoring network in the message. Use formal salutations and closings and show appreciation for his/her time and willingness to be a resource for your career growth. Note: As it is important to make a positive first impression; please keep in mind that Career Services and your faculty advisors will be great resources for reviewing drafts of your communications. I read your bio in the W&J CCN Mentoring Network and as a current junior majoring in English, I was wondering if you would be willing to speak with me about your experience as a graduate student at Stanford. I am preparing my own graduate school applications and welcome any advice you might have for me. Thank you so much for your time and I appreciate your willingness to be a resource for W&J students. As a W&J student majoring in Business Administration, I am thinking about the sales field as a career direction. After reading your career information in the W&J CCN Mentoring Network, I am very interested in learning more about your work in the field. Would you be willing to speak with me about your work as a Sales Director in a technical field? Any advice you have will be greatly appreciated. Thank you so much. Welcome to the online job posting and resume database system. Search for jobs posted exclusively to Washington & Jefferson College; search the Jobs Central® national job board and the Intern Central® national internship board. Schedule an appointment to meet with a career counselor to discuss job search tips, interviewing, or graduate school. To schedule an appointment, call 724-229-5126 or e-mail careerservices@washjeff.edu. Please indicate your year of graduation and the purpose of your appointment.